I’ve been watching the TikTok app (formerly Musical.ly) closely for a few years now and I’ve seen its progression. TikTok is an app that allows you to create and share short videos, usually featuring music in the background. At the time of this writing, it’s a top-15 free app on the App Store with massive adoption worldwide (especially India and Asia). In the recent months, I’ve started to get more and more active on TikTok because really I believe in its potential. I see it as much, much more than just little kids dancing and lip syncing on their phone. TikTok provides a framework that makes it easier for people to create — especially if they don’t know what else to do. And these creators are starting younger than ever before. When TikTok was still Musical.ly, it was the first real social network that reached an audience of first graders. It makes sense, since devices like iPhones and iPads have started reaching younger and younger people. But the fascinating part is, TikTok is making it easier for them to become content creators. 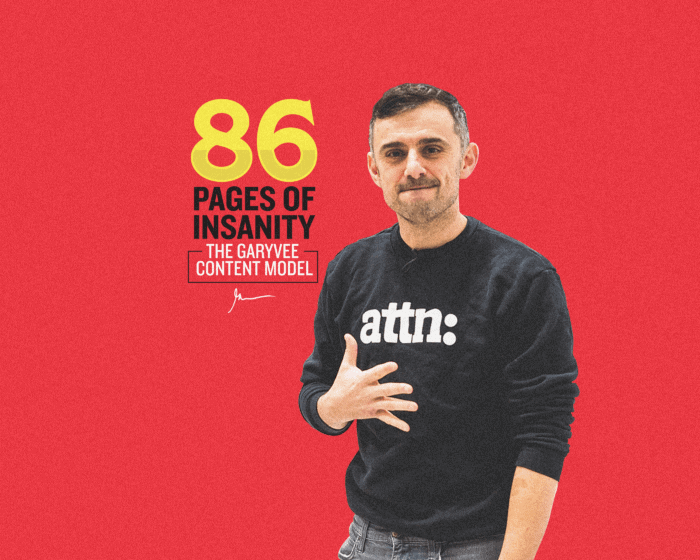 It 1) allows them to create content that they would not otherwise be able to make as easily on their own, and 2) gives them a framework they can play or create within. For example, the TikTok app gives people tools like filters, control over video speed, access to professional audio and more. Even if you’re not the best lip-syncer, you can still create something fun on TikTok with a music background. It’s similar to what Instagram did for photography — through filters and other photo editing settings, Instagram made it easier for people to create and distribute photos. 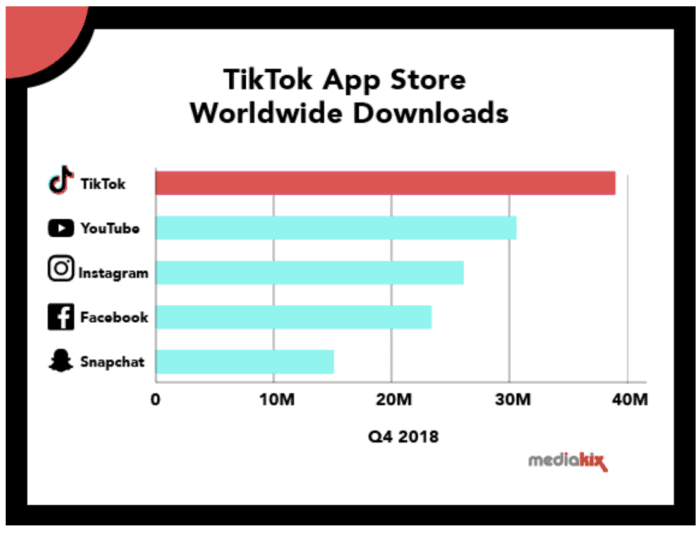 TikTok’s success with younger audiences reminds me a lot of Facebook and Snapchat. Facebook first started as a college-only platform and later gained popularity in other age groups. Snapchat did something similar by capturing a younger demographic first, then aging up. Snapchat captured the “tween” and teenage audience because it understood two factors that are very important when it comes to teens: (1) it’s not cool to hang out at the same place as your mom and (2) you want to lock your room. Like Facebook, Snapchat’s app and strategies eventually started to skew older and become more appealing to a much larger demo. Like every platform, TikTok will likely eventually do the same. Think about when Facebook turned into “your mom’s” app. In many ways, TikTok is making Snapchat “someone’s older brother’s app” and owning an even younger gateway. But even though it skews younger, it wouldn’t be smart to ignore it. Because eventually, it will age up. A big part of Instagram’s value came from the fact that it made it “easier” for people to become photographers. It gave people the option to take pictures from their mobile device, edit it, and share it with friends. Instagram started by building something that was a utility, and then became a social network after building that initial audience. 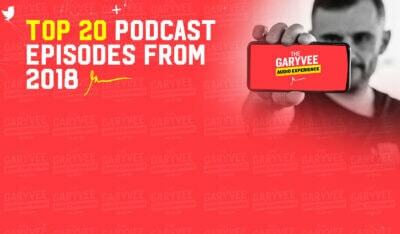 They started by building an app that people could us to express themselves first. 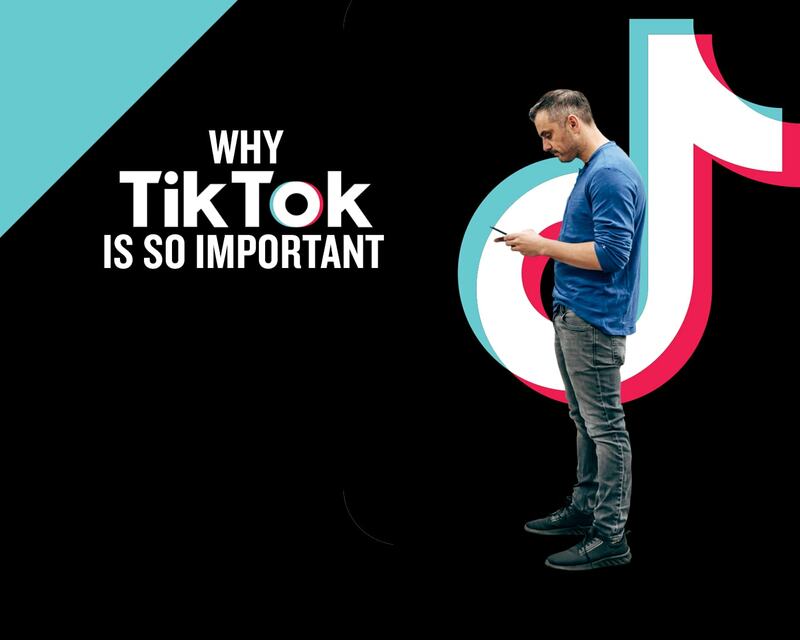 TikTok could be an interesting preview of other platforms that could provide people with a framework to create. 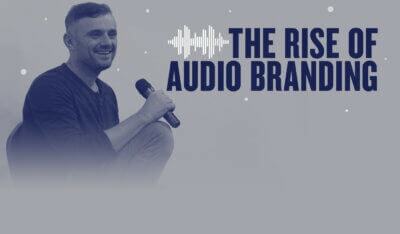 For example, what about a platform that makes it easy to express yourself through written content, or other types of content that haven’t been touched by Instagram, Snapchat, or TikTok? I’m fascinated by other apps that could act as utilities first, and then build a social network on top of it. I’m testing, learning, and becoming a practitioner. Ultimately, if you want to reach teenagers (or younger demos) in America, TikTok could be a really interesting way to do it. 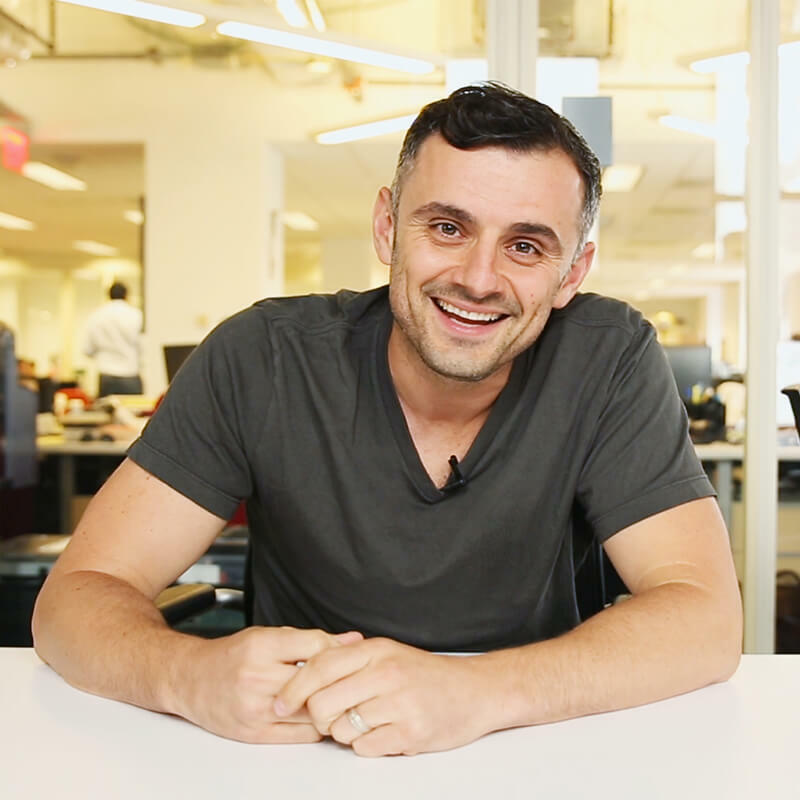 If you found this article interesting, it’d mean a lot to me if you could share it on Twitter! Let me know what you thought.